It’s Fun to Come Here!!!!! 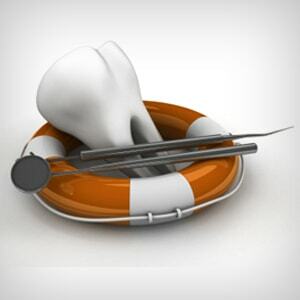 Thank you for choosing our office for your child’s dental and orthodontic care. 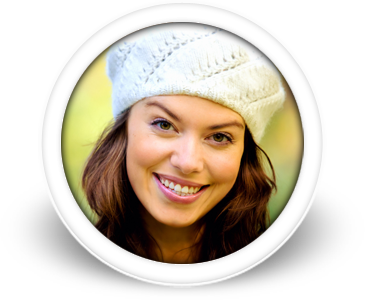 We want the experience in our office to be much more than just a visit to the dentist. We want your child to experience the dental visit in such a way to shape great memories that last forever. We also want to establish a personal relationship with your family that will last a lifetime. Our office is like no other office you will ever experience. From the minute you walked in, we are sure you noticed that our primary aim is to make your child feel comfortable and excited about the visit. 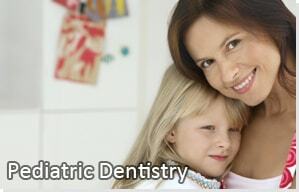 We will provide excellent quality dental care using the latest techniques and will do it in a way that makes your child’s visit so much fun they will be asking you when they get to come back. Seven toy machines throughout the office with tons of prizes!! Our very own Soft Serve Ice Cream Machine – You name a flavor and I bet we’ve got it!! 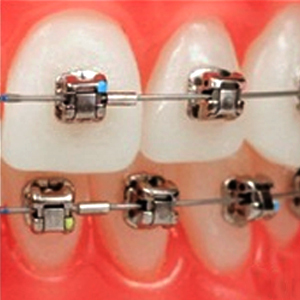 Braces for adults also – Parents can straighten their teeth here too!!!!! These are just a few of the ways we want to go “above and beyond” in order to make your experience with our office a fantastic one. Please feel free to ask any questions you might have about our office. We will be happy to answer them for you.